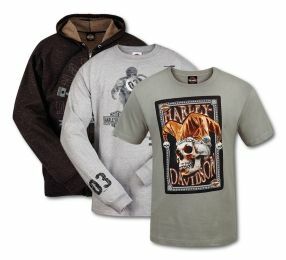 Manchester Harley-Davidson® Dealer Wear and Accessories. 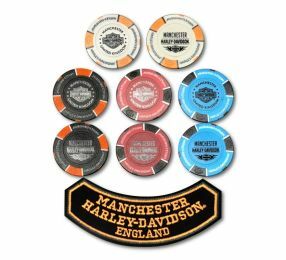 Exclusive Manchester Harley-Davidson® gifts and collectibles. 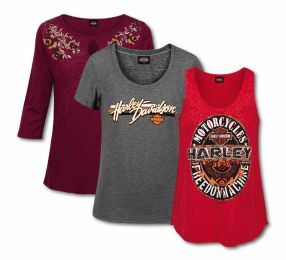 Exclusive Manchester Harley-Davidson® womenswear with unique dealer back print designs. 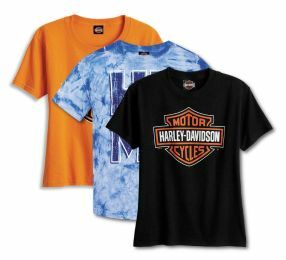 Kit out your kids in exclusive Manchester Harley-Davidson® children's wear.